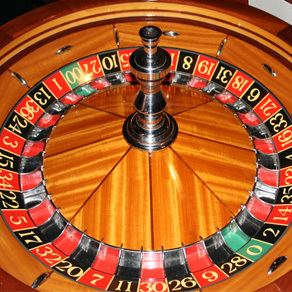 Looking for a great corporate party idea or casino theme event party? 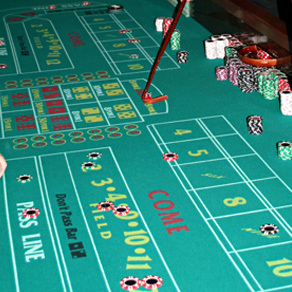 Why not have a Casino Theme Party for your next corporate party? 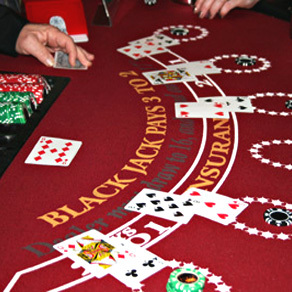 Casino Parties are a fun idea for any Corporate Party that will give your guests and employees the feel of a Las Vegas casino. A truly special way to celebrate a corporate party! The Ultimate Casino Party Service in Illinois, Casino Party Planners is the industry leader in bringing the thrill and excitement of a Las Vegas-style casino directly to you! No one rolls out the red carpet for their customers like Casino Party Planners. From the super quality and real casino grade game tables to our trained and experienced dealers, you’ll immediately know you’re working with the best! You’re sure to feel like a winner! 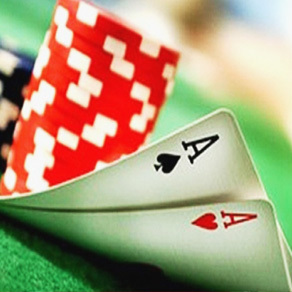 We offer an unbelievable number of real Las Vegas style casino games including Poker, Blackjack, Craps, Roulette, Texas Holdem, Pai Gow, Let It Ride, Three Card Poker, Carribbean Stud, Money Wheels and Slot Machines. Get in touch with one of our Corporate Party experts to put together a custom birthday party package that fits your needs and budget.